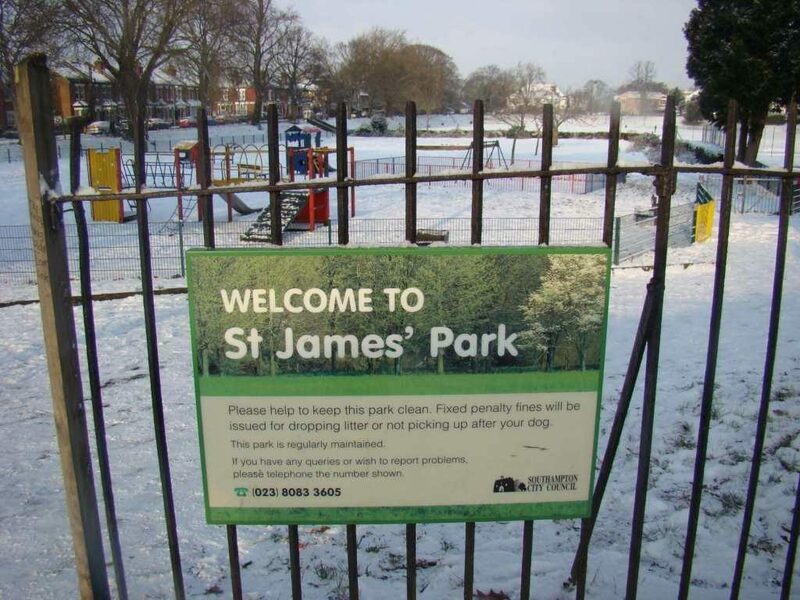 St.James’ Parkway – Fact or Fiction? Was St.James’ Park almost a railway station? Back in 1881, the Didcot, Newbury & Southampton Railway drew up a plan for a major scheme to extend their railway from Winchester to Southampton, with extra stations at Chilworth, Shirley, and at a town centre site now occupied by West Quay. Although this extension never happened, there has been much debate amongst local historians as to whether the site now occupied by St.James’ Park would instead have been the site of Shirley’s local railway station. Perhaps you could have caught the train there to go shopping at West Quay! What do the History books say? In his memoirs, Town Engineer James Lemon writes about the public meeting that was called on 4th May 1881 at the Southampton Skating Rink, to discuss the proposals for a railway extension to Southampton. The Mayor, Mr JH Cooksey, presented a signed requisition of 2,389 signatures in favour of the railway and £25,000 in pledges. The then town of Southampton was wholly behind the expansion, and the vote was unanimously in favour of the new railway. The line would have passed up Hill Lane and cut across to meet Winchester Road. The Shirley station could have been close to where St.James’ Park is now located. TB Sands, 1971, writes that it would have passed near St.James’ Church – though he mentions that it joins Winchester Road near the junction where Wilton Road is today (north-east of the Park on our map). Opinion on where in Shirley the station was going to be is divided – though it’s local belief that the Park was going to be a railway station. Work did begin on the railway; Sands states that most of the work was in the Hill lane area. Bob Culley remarks on evidence of an embankment near the convent in Hill Lane, and he suggests that the area where The Dell used to be situated was going to be a goods yard. Both Culley and Sands mention a viaduct that was to be built to carry the DN&S Railway over the main road in Southampton. 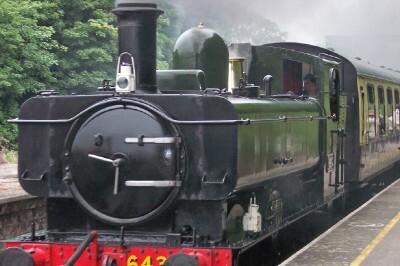 However, the final destination station is confusing: Culley mentions a station near the Royal Pier – we have been told near West Quay – and Sands states that the DN&S Railway just bought land from Wyndham Place near the current Central Station – suggesting that it was going to link with the London & South Western Railway at Southampton. Southampton spent about £100,000 on preparations for the railway line, but in October 1883 the works stopped, and when James Staat Forbes became Chairman of the DN&S Railway in February 1884, his first act was to stop all works in Southampton (Sands, 1971). The scheme for the Southampton to Winchester extension was discarded, but the road names by the Park still have a link – Newbury Road and Didcot Road are named after the railway line; Stratton Road was known as Station Road up to 1903, though this is believed to be named after the Police Station that was also situated on this road.